What are copper peptides (GHK-CU)? The molecule has a high affinity for Cu II (copper ion), forming GHK-Cu. It is this complex that got everyone excited last year- for its wound healing properties, antioxidant, anti-inflammatory, and skin regeneration etc. 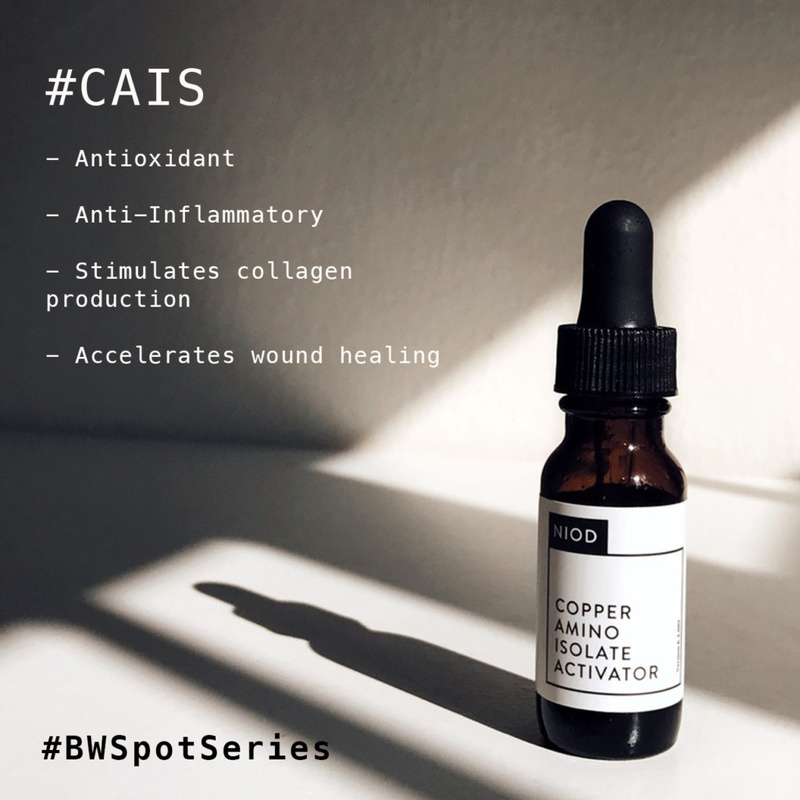 Last year I talked about Copper Peptides and their ability to stimulate hair growth @shivasowner has done some amazing posts touching on this subject too. So if you are like me and suffer PCOS I would say use with caution and experiment with a sample or small size bottle if you can. I noticed a few random hairs growing on my face ( nothing too crazy but that got me started on the hair growth experiment (see my stories for more on this). Personally, I noticed my acne scars seem to heal much faster and even the dark spots healed faster when I was using the CAIS but again, I was not really testing this product alone. 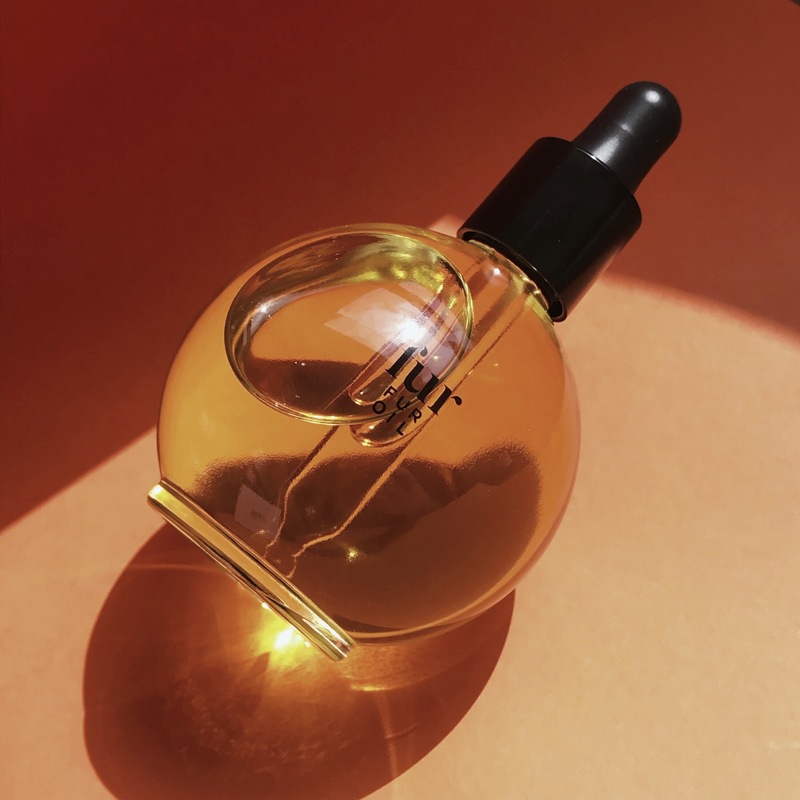 During the few weeks that I used this alone without any collagen stimulating ingredients like acids, vitamin C, retinoids, peptides and some botanicals I was pretty unimpressed and eventually abandoned using it alone. Hair growth – Go to my stories to see the ever so random hair growth in my eyebrows and few spurts along the temple (but over time, I think this has more to do with the nutrient tablets I am taking than CAIS). 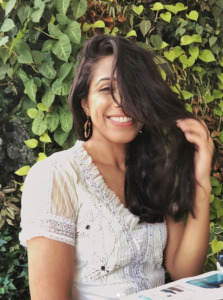 So I felt there was a little material impact on hair growth for me to continue using it – seemed like a few random spurts of hair growth here and there. I think this is a fabulous ingredient but if you are not including it in your skincare don’t panic! If you are already using a stack of wound healing, skin regenerating and collagen synthesising ingredients like the usual suspects Vit C, retinoids, peptides your probably all good anyway. Not for now as I am experimenting with a few other ingredients to understand how my blemishes and scars can heal better.